Today, Qixiang Electron Science & Technology Co., Ltd, the Chinese manufacturer that produces the AnyTone line of two-way radios, announced its intention to release the AnyTone AT-D868UV , a dual-band VHF (136 – 174 MHz) and UHF (403 – 480 MHz) DMR portable radio in the United States on March 1, 2017. In terms of battery options, the AnyTone AT-D868UV will come standard with a 2,000 mAh Li-ion battery, however higher capacity 2,400 mAh and 3,300 mAh Li-ion battery options will also be available for purchase. 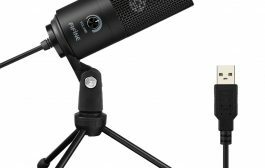 Pricing for the AnyTone D868UV is expected to be around $200 USD. 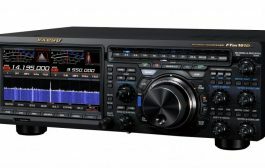 In addition to the AnyTone AT-D868UV portable radio, AnyTone will also introduce its new mono-band DMR mobile radio, the AnyTone AT-D868S with the same technical specifications, however the power output levels will be 10W/5W/2.5W/0.5W. 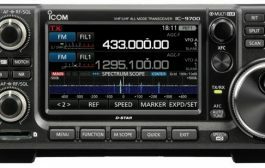 Both radios will be FCC approved and supported with an enhanced software programming package. 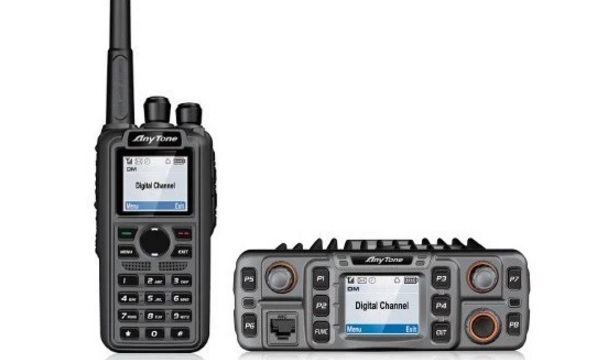 Anytone also announced that several additional AnyTone radios are planned for release later in 2017, including the dual-band DMR mobile , the AnyTone AT-D5888, which will be a mobile version of the AnyTone AT-D868UV.